Overview – How Can Herbal Clean QTabs Help You? 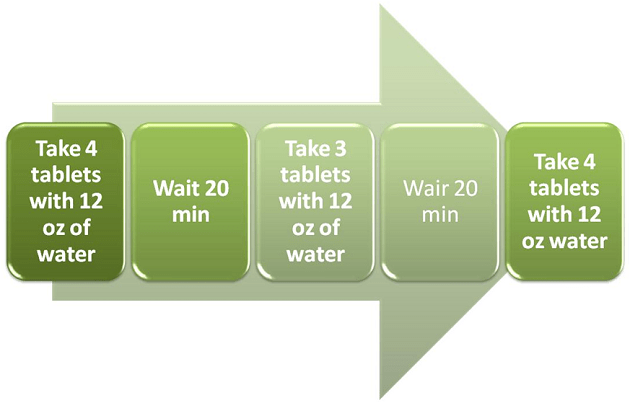 Herbal Clean QTabs may slightly increase your chance to pass urine test. 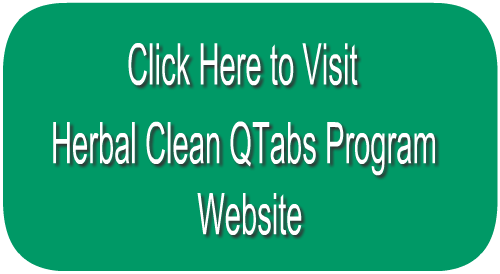 Herbal Clean QTabs is another extensively promoted online cleansing product for passing a urine drug test by Herbal Clean. The Seller, “Herbal Clean”, states that ‘Herbal Clean is the nation’s N 1 brand for a fast detox’. The Seller further claims that ‘Herbal Clean’s unique blend of herbs and minerals flushes out all the toxins quickly to help a user detoxify his body. However, we have not seen any proofs of this! We are of the opinion that, like most of the other “detox” cleansing products, Herbal Clean QTabs is only designed to dilute the urine and restore body nutrient levels to normal for only between 1 to 5 hours (known as the “detoxification zone”), not completely detoxify the body. The detoxification zone starts 1 hour after you have finished taking Herbal Clean QTabs and continue for to up to 5 hours, with maximum effect during the FIRST 3 hours. In summary: the two main principals behind this program are: (1) to dilute the urine and (2) to add necessary vitamins and minerals. The goal is to beat the drug test, not to completely detoxify the body. Since, time of detoxing is only 1 hour; it is highly unlikely to provide any significant body detoxification. Time to dilute the urine is 1 hour. • Vitamins: Protein, Calcium, Riboflavin, Potassium, Creatine Monohydrate. • Herb Blend: Dandelion Leaf, Gentian Root, Turmeric Root, Barberry Root, Milk Thistle Seed, Juniper Berry,Licorice Root, Uva Ursi Leaf, Ligustrum Berry, Cornsilk , Alfalfa Leaf, Cayenne Pepper. • Other Ingredients:Vegetable Stearic Acid, Cellulose, Silica, Croscarmellose Sodium, Vegetable Magnesium Stearate, Confectioners Glaze . Minimum of 48 hours before using Herbal Clean QTabs, you must STOP using marijuana! The longer you refrain from using marijuana, the easier it is to mask the toxin in your urine. • Take the 3 remaining tablets with an additional 12 oz. of water. Individuals weighing over 180 pounds may wish to drink 16 ounces of water during each step instead of the 12 ounces mentioned above. • Do not eat a large meal before using this product. 1. Herbal Clean QTabs costs significantly less than other detox products on the market. 2. Herbal Clean QTabs may work if you are only a light weed user. This is because the tablets contain some vitamins and supplements that increase body metabolism and help clean the body of THC, reestablishing body nutrient levels to normal during the “detoxification zone”. 3. 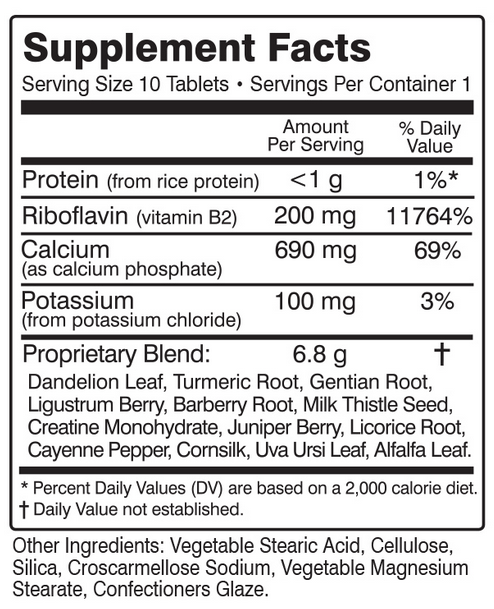 Most of the ingredients in this detox tablets are natural, which means the risk of side effects is low. 2. Users of this product may experience minor nausea, diarrhea, dizziness and/or cramping. If you experience any of these symptoms, discontinue use of the product immediately. 3. Unlikely will work for the moderate and heavy users. Customer support for Herbal Clean QTabs is provided by www. Amazon.com via e-mail, chat and phone line. We found 30% positive and 70% negative product reviews on various blogs and websites. 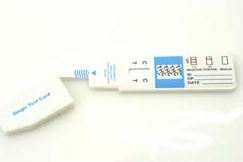 Users giving positive product reviews claim to have passed their drug test without any obstacles. On the contrary, customers posting negative product reviews claim they failed their drug test even when following the product’s instructions to the letter. We are of the opinion that Herbal Clean QTabs may work for users with a light toxin exposure. However, with a moderate and heavy toxin exposure, users need to complete more than 1 hour drug “detox program”. We are of the opinion that with a moderate to heavy toxin exposure, users need to complete at least a minimum 5 (five) day drug detox program. 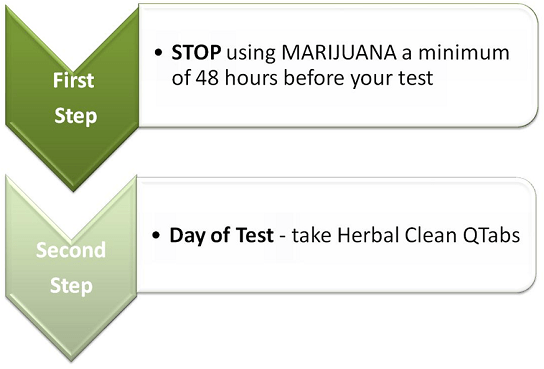 If you want extra help in passing your drug test, you may try using Herbal Clean QTabs at your own risk. Have you tried Herbal Clean QTabs ? Let us know what you think!